Trader’s Way offers the popular MetaTrader and cTrader platforms, but lacks formal regulation and offers only a few CFDs instruments outside of forex. Please Note: Trader's Way was not included in the 2019 annual review. As a result, this broker's ratings may be outdated. Read our Best Forex Brokers 2019 guide for a look at the top rated forex and CFDs brokers. Trader’s Way (TW Corp) was established in 2010 and is domiciled in the Commonwealth of Dominica. It offers the MetaTrader and cTrader suite of platforms, and social copy trading via FxStat and MyFXBook. The latest offering from Trader’s Way includes the MT5 platform and cryptocurrency CFD trading on MT4 launched in 2018, in addition to several dozen forex pairs. Here at ForexBrokers.com, we maintain the largest independent regulatory database available on the web. Using 28 different variables, we have created a proprietary 1-100 score (the higher the better) of overall trustworthiness, which we call the Trust Score. Here is our trust summary of Trader’s Way. The following table summarizes the different investment products available to Trader’s Way clients. Trader’s Way offers four account types for the MT4 platform, ranging from fixed spread to variable spread pricing, as well as a crypto account that allows clients to deposit bitcoin. There’s also an account dedicated to its recently released MT5 platform offering. The broker also offers the CT.ECN account for use with the cTrader platform. On the broker’s fixed spread offering, Trader’s Way lists a 2-pip spread, which is expensive relative to brokers with sub-pip pricing. 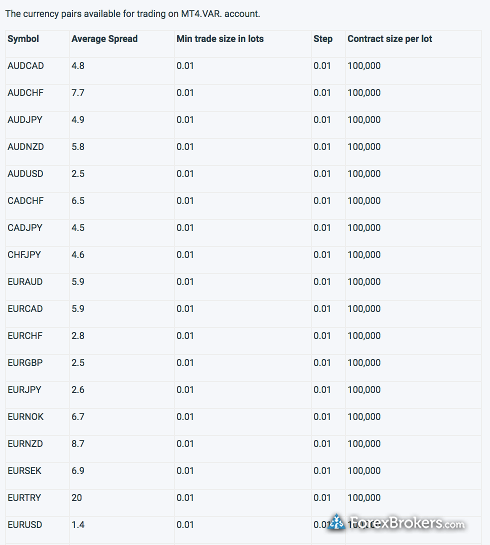 Furthermore, on the MT4.Var account offering, where spreads are variable, the broker lists an average spread of 1.4 pips for the EUR/USD, whereas on the MT4.ecn account the broker lists an average spread of 0.5 pips for the same currency pair. Trader’s Way offers FxWirePro for its live forex news within the MT4 platform, and an economic calendar available on its website, while the broker offers FxStat and myFXbook for users to find trading opportunities that can be automatically copied (i.e., copy trading). 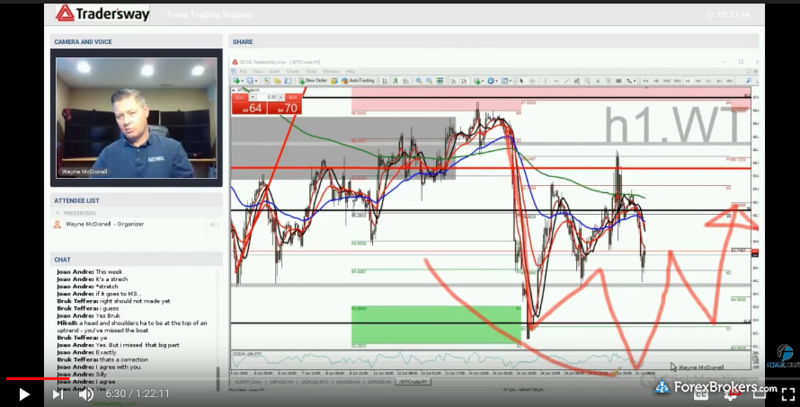 The broker also offers weekly webinars. Otherwise, research at Trader’s Way is very light, as not much is available beyond a few basics. Trader’s Way is primarily a MetaTrader broker, offering the suite of platforms from MetaQuotes Software Corporation, including the MT4 and MT5 platforms. Read our MetaTrader guide to learn more. Trader’s Way also launched cTrader and the related suite of retail trading platforms from Spotware Systems, including the cAlgo platform. To learn more about cTrader, read our cTrader guide. 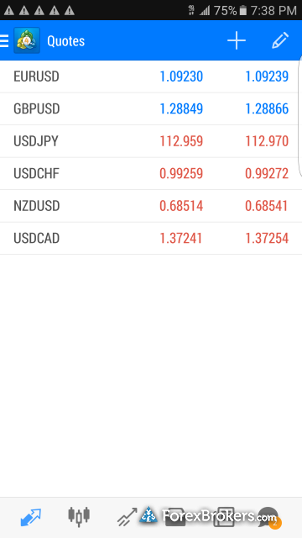 Trader’s Way offers mobile trading iOS and Android mobile trading applications for the MetaTrader and cTrader platforms, available directly from the respective developers on the iTunes Store and Google Play. To learn more about MT4, read our guide to MetaTrader, and for Spotware Systems read our guide to cTrader. Trader’s Way introduced cryptocurrency CFD trading on bitcoin (BTC) in 2018, with a leverage of up to 2:1. It offers traders the option of depositing physical BTC or ripple (XRP) into their margin accounts. While Trader’s Way offers two popular platform suites, including MetaTrader and cTrader, the broker’s lack of regulatory licenses weighs down on its trust score, as customers are not afforded the protection of being licensed in a major or emerging regulatory hub. We’d like to see Trader’s Way acquire a license in an emerging or major jurisdiction to help win customers’ trust, in addition to its offshore offering from the island nation of Dominica. 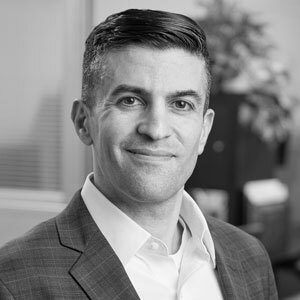 Until then, the broker remains a poor choice for traders seeking the trustworthiness typically associated with brokers who voluntarily submit to licensing, in addition to those who do so under required mandates. Select one or more of these brokers to compare against Trader's Way. Find out how Trader's Way stacks up against other brokers.